By the time my family got home yesterday, I was ready to relax. 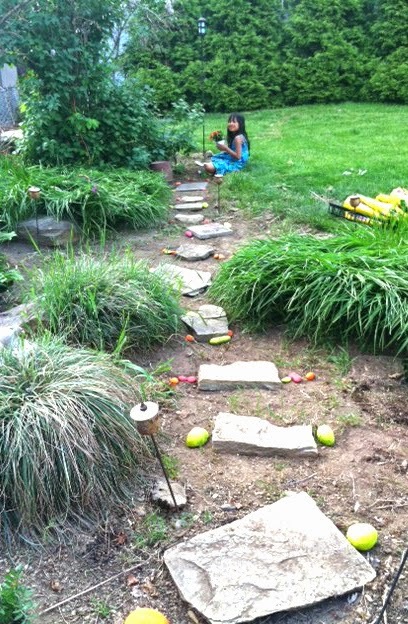 My daughter and I gardened a little bit – planting the flowers she bought me at the school sale – and we made a little stepping stone path. Had the best time with my little nature girl. The hubby grilled us some salmon and asparagus and poured a nice glass of sauvigon blanc. A perfect night with my little family and a great end to my Mother’s Day Weekend. little gift of free time, too! 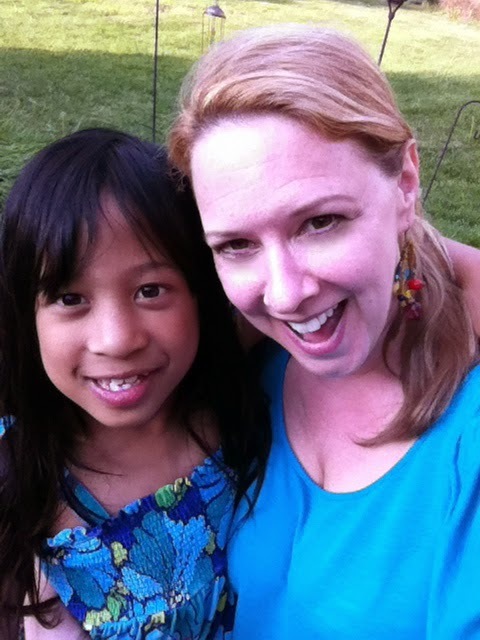 Of course, the BEST gift of all is having this little girl to love every day!